Spirited Grape offers a personalized interactive approach to the Certified Specialist of Wine (CSW) study course. The CSW was developed by the Society of Wine Educators (SWE). SWE is international recognized and its programs are highly regarded for both their quality and relevance to the industry. 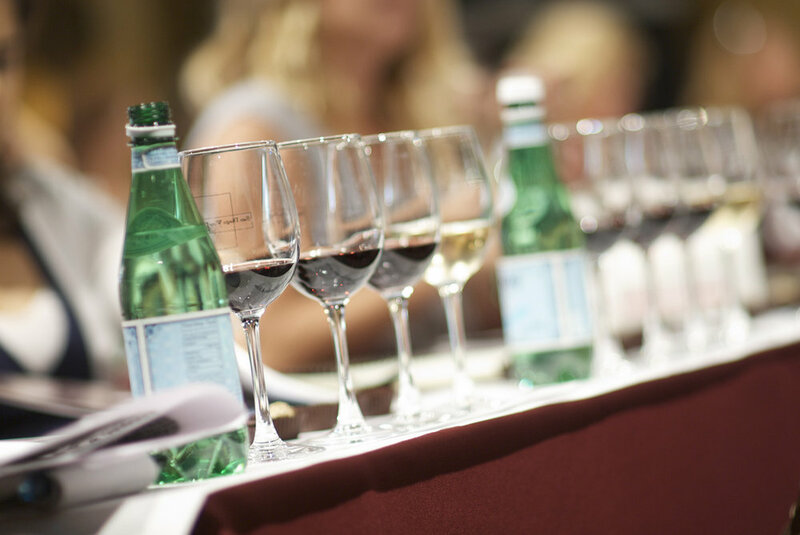 Wine professionals looking to expand their wine knowledge beyond the basics into a solid foundation and obtain the CSW credential. Wine Enthusiasts and collectors who have a serious interest in wine. Some prior wine education is recommended, but not required. Course Schedule: Please contact us if you are interested in taking the CSW class! Price includes registration fee, study guide, workbook, SWE Professional Membership, CSW Online Academy, classroom instruction, exam fee and wines tasted in class. Select "Enroll Now" to pay by Visa, MasterCard or American Express then proceed through checkout process. Please contact Spirited Grape at 401-632-0149 for alternate payment methods.